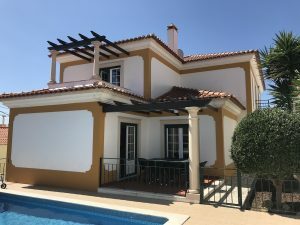 The Silver Coast Portugal – a perfect mixture between the south and the north of Portugal from nearly all points of views. 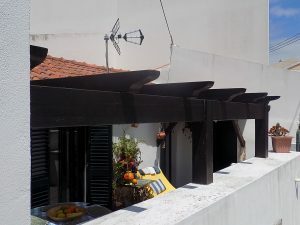 The taste of the rustic Portugal and the convenience of the near Capital. The Silver Coast is a large coastal area in Portugal and stretches from south of Porto until the northern part of the Lisbon coast. 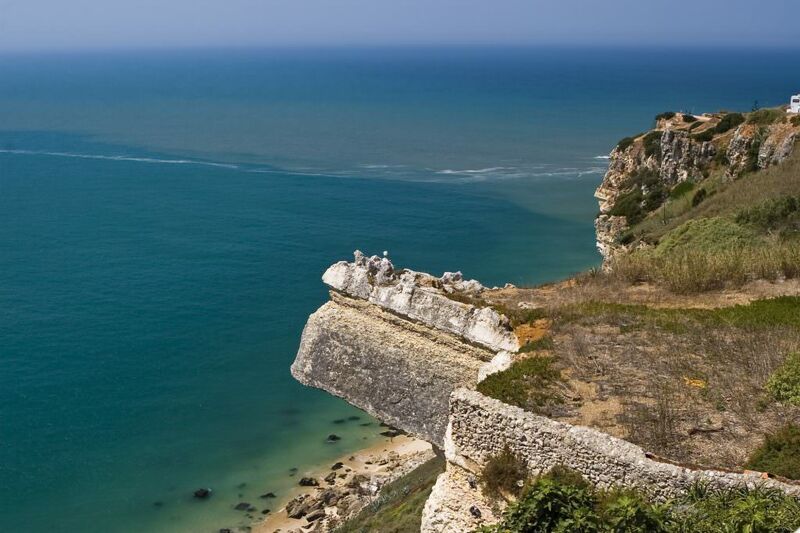 In Portugal this huge coast line is called “Costa de Prata” and the name is due to the shimmering waters of the Atlantic ocean. Coimbra the university town with its rich historical background, the great pilgrimage of Fatima, the beautiful Obidos and the world heritage sites Alcobaca, Tomar and Batalha are certainly worth a visit, but there is so much more to discover along the “Costa de Prata”. 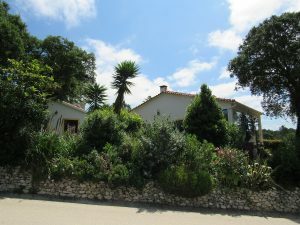 The climate is perfect with mild winters and daytime temperatures reaching the 12-17º. 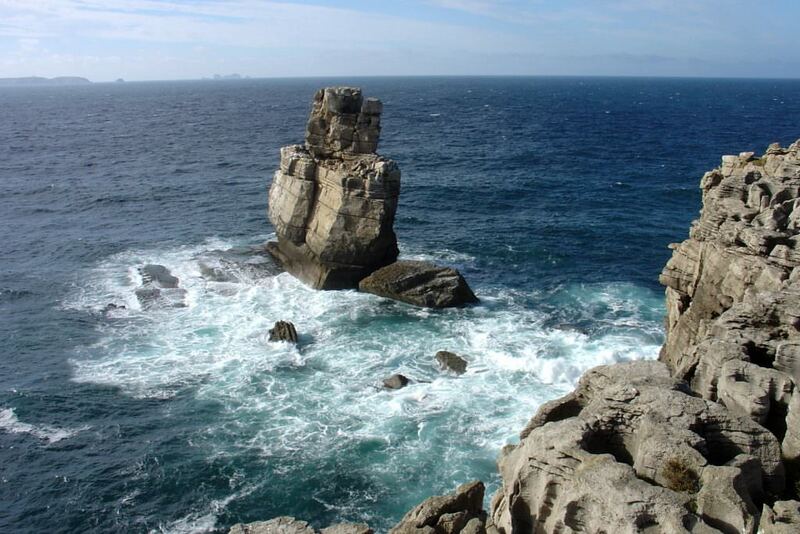 During the summer the fresh Atlantic ocean won’t allow to reach much more than 26-30º. A perfect place for retirement! The people are exceptionally friendly and always welcoming the foreigners and the gastronomy along the Silver Coast offers a wide range of tastefully seafood and traditional rural specialties. 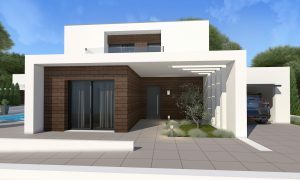 Properties on the Silver Coast are sold with prices at a very affordable level and with a fantastic quality of construction. 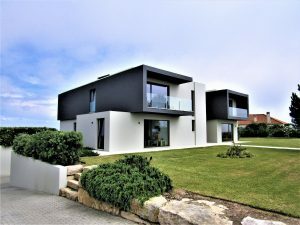 Buying Silver Coast property is becoming a worldwide hot spot with property seekers looking for top quality properties at reasonable prices. 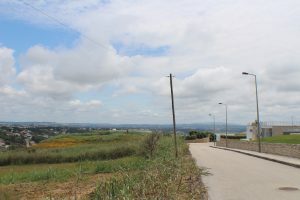 The Silver Coast is a mixture of little seaside villages and fishing towns, of which Figueira da Foz, Peniche and Nazare are just three examples. You will find all along the “Silver Coast” beautiful beaches like ( Foz do Arelho, São Martinho do Porto, Nazare and Peniche ) some of them wild and very natural, others already well known and nicely developed but without the same mistakes which have been done in the south of Portugal. Most of the coastline is under natural protection and nothing can be developed there. 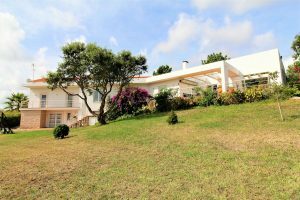 5 minutes from the beaches of Foz do Arelho and São Martinho do Porto! 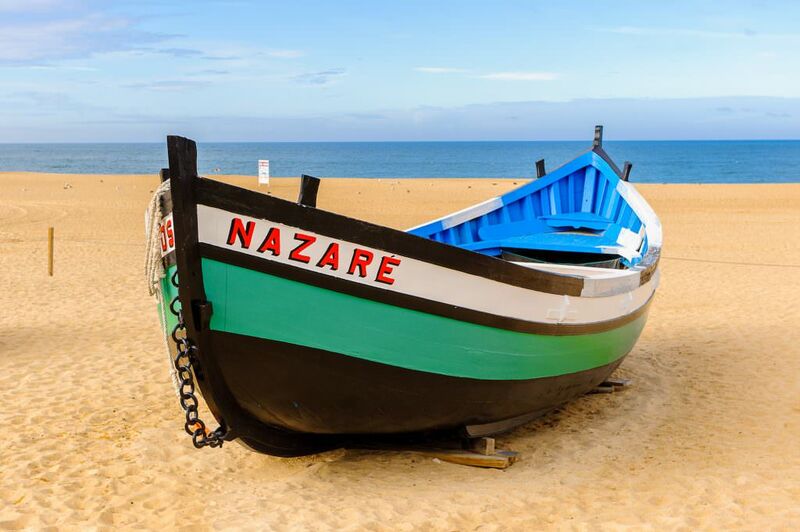 Alcobaça, a town famous for its Monastery, is just a 5 minutes drive and the beaches near Nazaré are a 25 minutes’ drive! 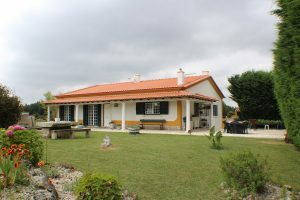 10 minutes from the beach of São Martinho do Porto! 25 minutes from the silver coast beach! 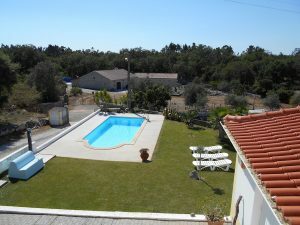 Short distance from the Foz do Arelho beach and all necessary amenities! 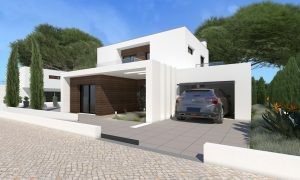 Beautiful semi-detached house with the typical “flair” of the Portuguese Silver Coast!